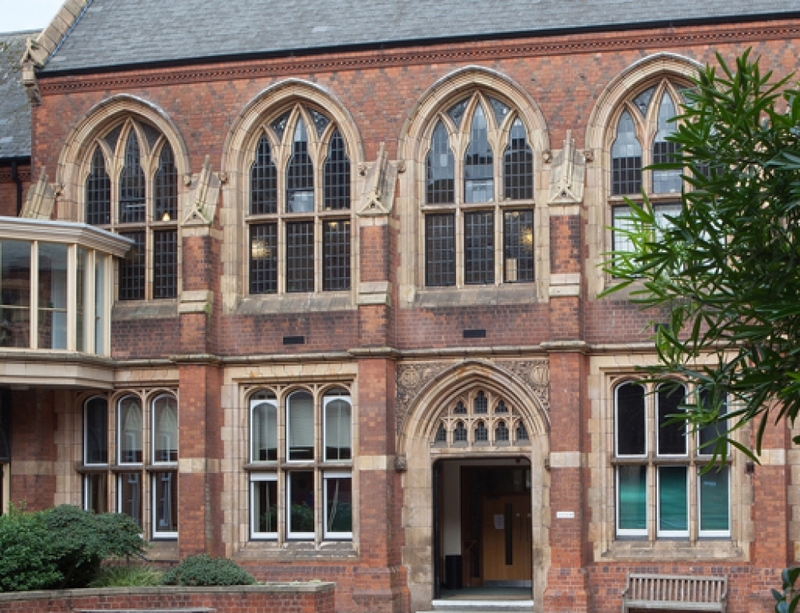 The Higher Education Policy Institute (HEPI) report claiming grammar schools boost the chances of disadvantaged pupils reaching Oxbridge has been criticised by many academics, including this analysis pointing out the flaws in the methodology by Dr. Lindsey Macmillan, Dr. Matt Dickson and Professor Simon Burgess. 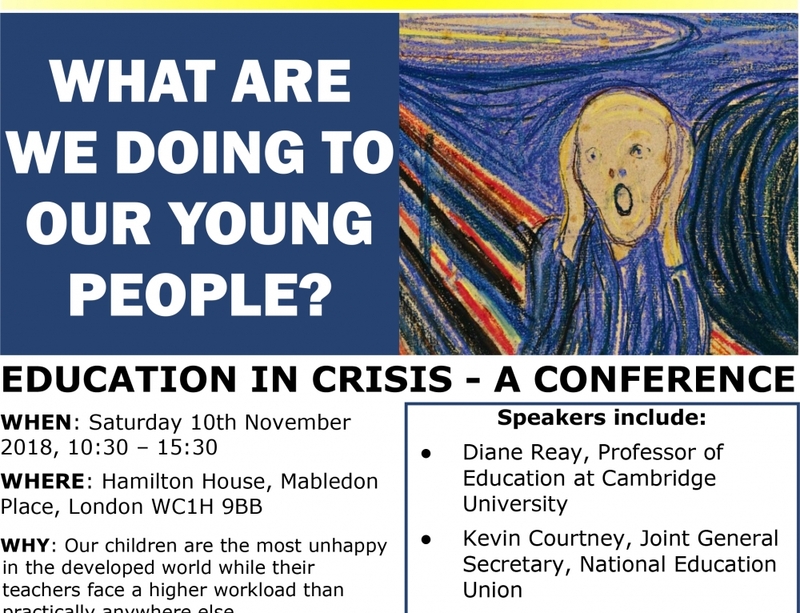 The report’s author, Iain Mansfield, went back to the drawing board and revised his statistics, but his second try brought yet more criticism, as his emotional plea to ‘think of other people’s children’ was countered by the point that he was only considering children who pass the 11-plus. 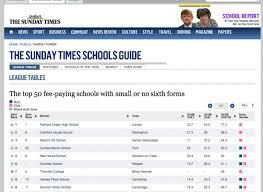 We know that many high attaining pupils from poorer backgrounds attend non-selective schools in selective areas. We would like to see far more research into the outcomes of all secondary modern pupils. There are countless papers studying grammar school results, but despite three times as many pupils attending secondary moderns, few studies consider the demography or life chances of their pupils. Iain Mansfield suggested selection research was likely to be flawed due to “unconscious bias” against grammar schools by left-wing academics. 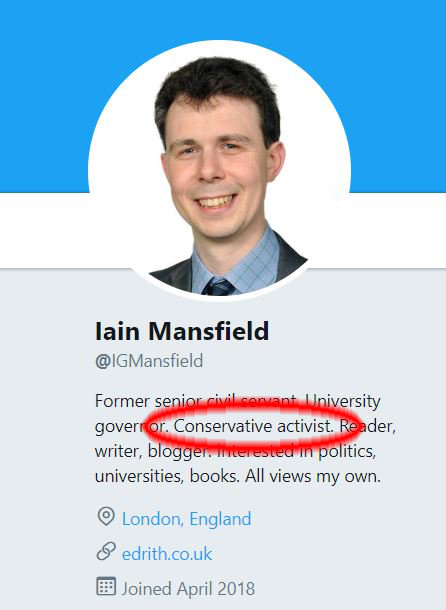 Mansfield described himself as a ‘Conservative activist’ on his Twitter bio, but the description was hastily removed the day after his report was released. 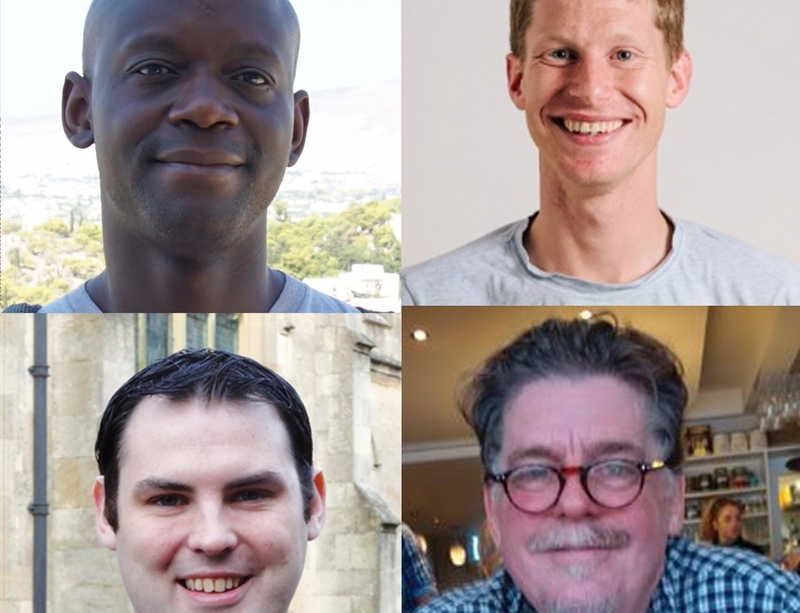 Perhaps it didn’t play well in a debate about politically biased research? 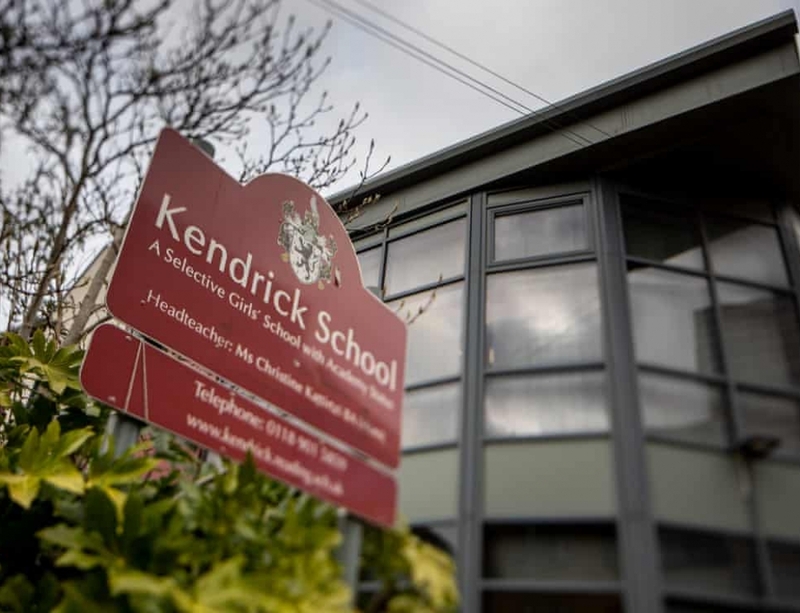 The school admission watchdog’s annual report claimed that grammar school policies are not boosting the number of disadvantaged pupils as much as expected. Comprehensive Future’s own research into these policies showed that many selective schools are setting high targets for the proportions of Pupil Premium pupils they will admit, but then falling far short of meeting them. This does not bode well for the schools claiming Selective School Expansion Fund by offering ambitious targets for the numbers of disadvantaged pupils they will admit. It appears there is no sanction given if the expanding schools fail to meet these targets. It’s fine for a grammar school to use the same admission test on different days, even if children pass on tips about the test paper’s content. It’s also fine to use two entirely different tests for entry to the school, even if the child passes one test but not the other. The grammar school doesn’t even need to define how or why they use different 11-plus test scores. It’s also okay for an academy trust grammar school to prioritise the pupils educated in its own trust, even though this means pupils face the double challenge of getting into the right primary school and then passing a test. 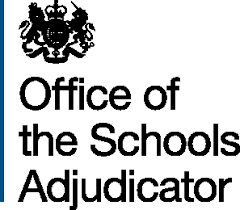 This school’s unfriendly admission document also made a statement concerning the admission of children with special educational needs and then said, ” the academy may refuse to admit a challenging child where there are places available on the grounds that admission would prejudice the provision of efficient education or the efficient use of resources.’” The adjudicator did at least suggest that wasn’t right. It’s not clear how an 11-plus test can ever be a fair and objective means to access a school, it’s rigged by test tutoring and a child’s academic potential simply cannot be objectively assessed in a brief test at 10 years old.